So citrus you’ll want to bite into it! 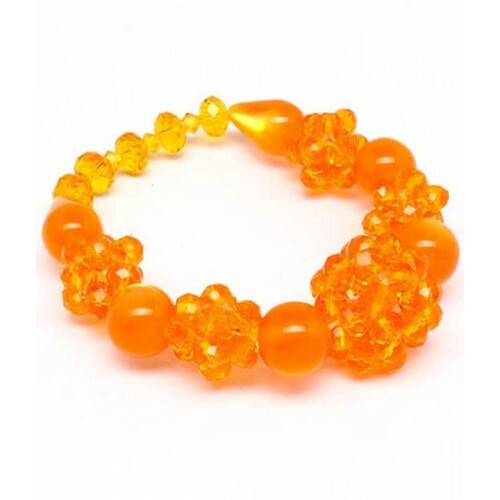 The India bracelet is the yummiest pop of colour for your wrist in a collection of clear orange beading on stretch. Pair with the Claire Blue Lagoon Bracelet for total 'wow!'. Order this gorgeuous bracelet now from Australia's fastest growing online jewellery store.